While many people are concerned about what they eat and their body image, eating disorders are marked by extremes. Most eating disorders involve focusing too much on your weight, body shape and food, leading to dangerous eating behaviors. 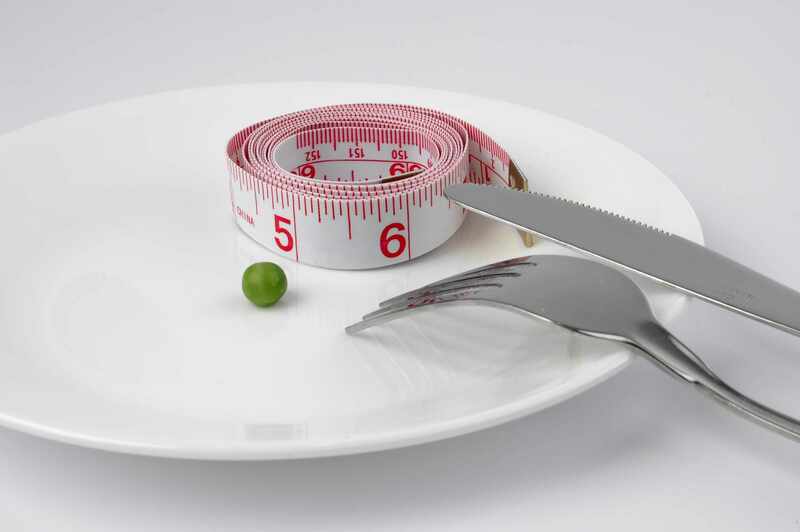 Eating disorders frequently first appear during the teen years and, according the National Institutes of Health, women are 2½ times more likely than men to develop an eating disorder. On the next Mayo Clinic Radio program, adolescent eating disorder expert Dr. Jocelyn Lebow will discuss diagnosis, treatment and prevention of eating disorders. Also on the program, gastroenterologist Dr. Conor Loftus explains new advances in colon cancer screening that have made the process easier and may improve colorectal cancer detection rates. And, #AskTheMayoMom pediatrician Dr. Angela Mattke talks about the hygiene hypothesis: Just how clean does your baby need to be? Listen to the program on Saturday, Aug. 27, at 9:05 a.m. CDT, and follow #MayoClinicRadio. Mayo Clinic Minute: Who Should Take Statins?